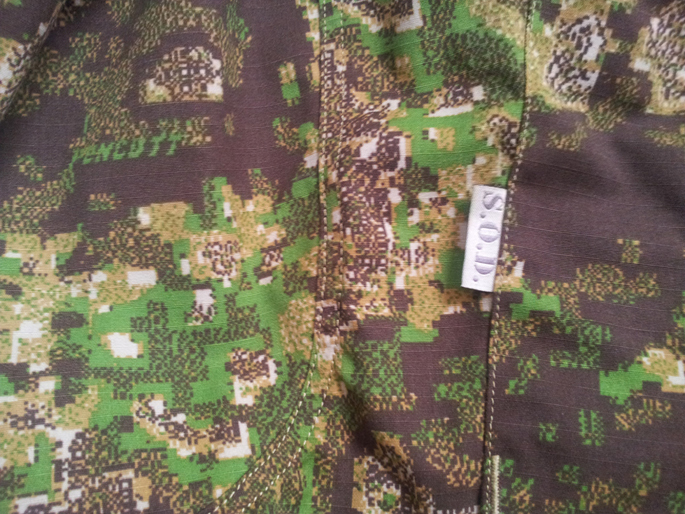 PenCott camo teaser photos | Strike - Hold! 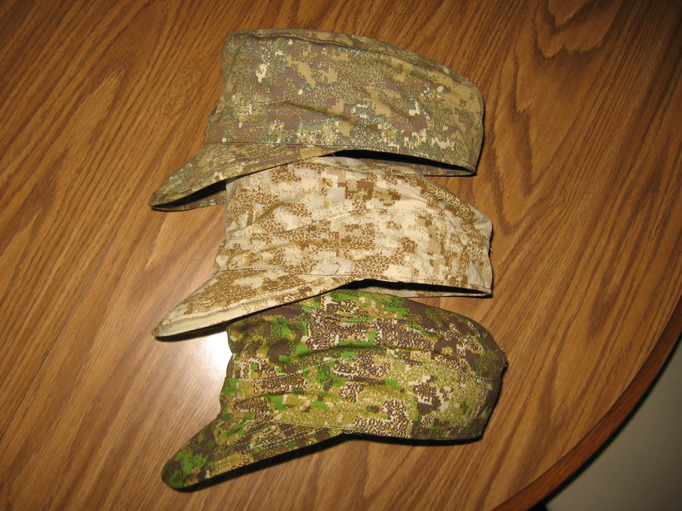 You’re currently reading “PenCott camo teaser photos,” an entry on Strike - Hold! Such cool hats! They look good in those patterns. It looks like two (2) sorts of camo has been put together …. Correct me if I`m wrong ! when can we start buying it ?